This event offers an experience of Italian « grandeur » that might be hard to beat. The scenery and roads are almost ‘operatic’ - oozing drama, romance, and almost tiringly high in emotion. Only three of the ten stages actually take place in the region of the Dolomites National Park , where the classic, iconic ‘monuments in rock’ provide an unforgetable centrepiece to our long journey. Please email Phil for any questions. 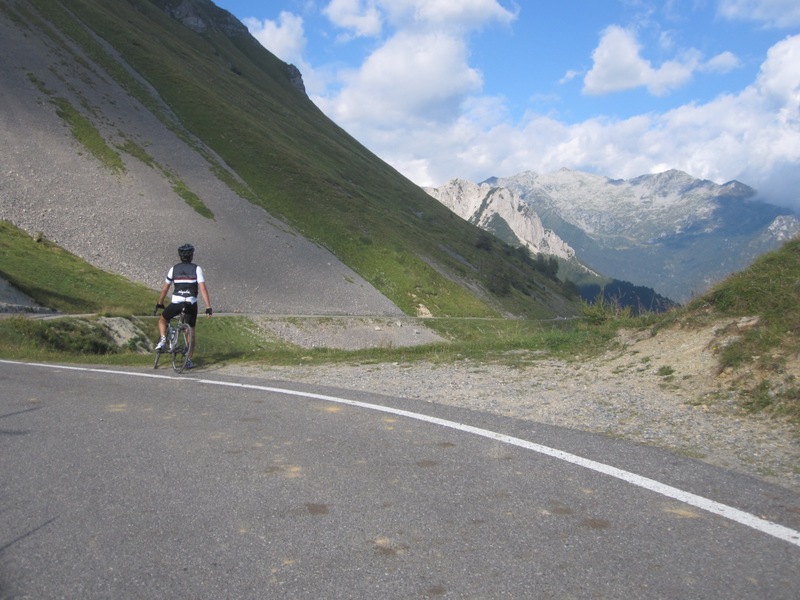 Riding a Cent Cols Challenge became increasingly about conquering mountains of the mind as much as of the road as the event progressed. That brought lessons I could take away and apply to all areas of life. A stunning opening stage, with a 26km climb after just 4km to open the show. 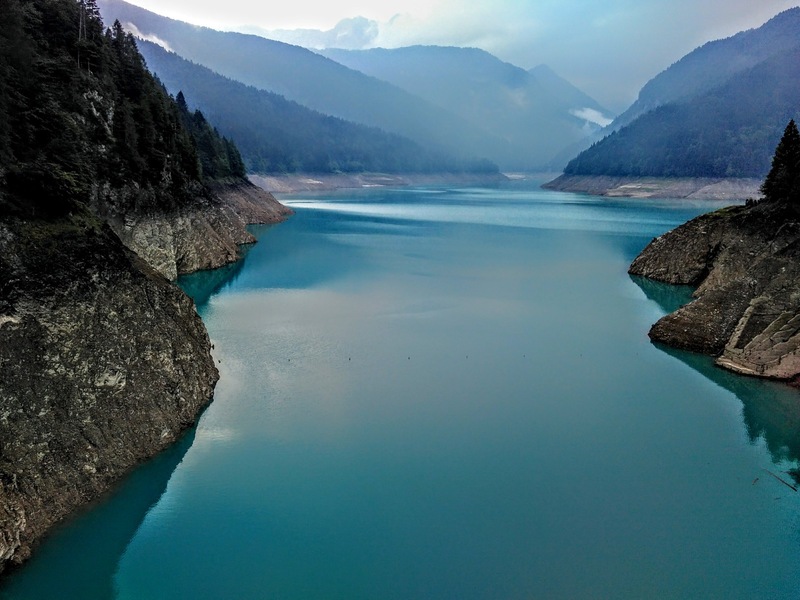 The real feature of the day is the Passo Maniva, then a long descent to our lakeside hotel on the Lago di Ledro. Arriving at Lake Garda via the old corniche ‘road’, we are treated to superb views before we head north-east for our climbs. 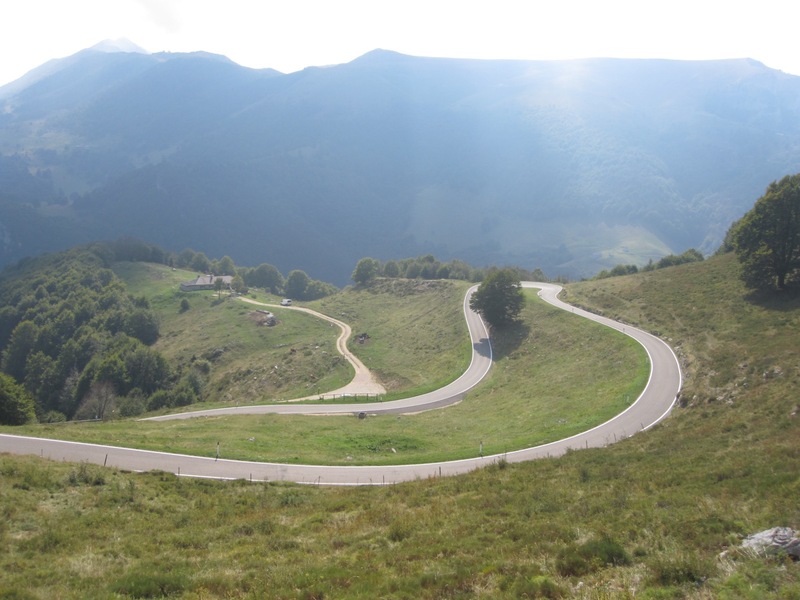 The star of the day is the climb towards Vignola, our first of many narrow roads that hairpins through dense woodland. A real treat. 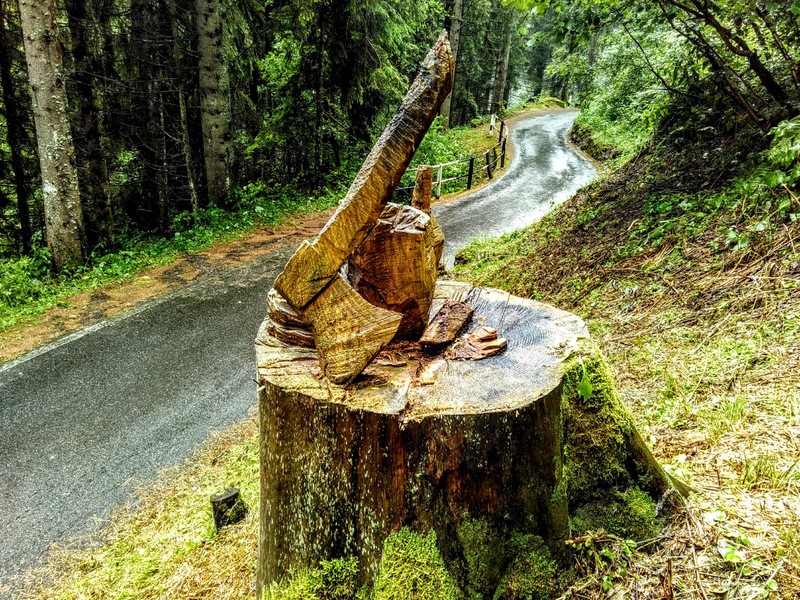 Cerada, Passo Duran, Passo Cibiana, Mauria, di Bivio. Passo Cerada is literally our wake up call today, signalling we have arrived in the heart of the Dolomites. The famous rock skylines set the tone for some dramatic rides to follow. 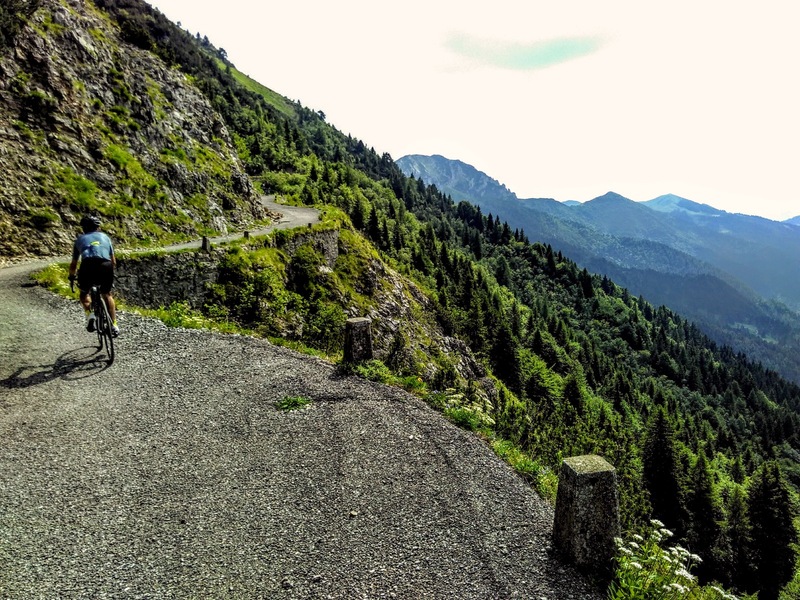 The stage ends with a couple of nice, 'backroad' tough climbs. 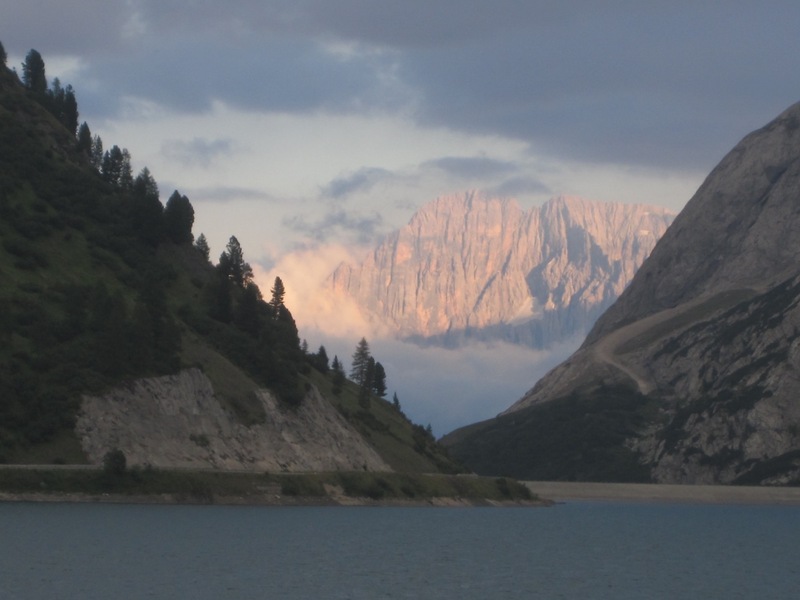 Monte Zoncolan and Tre Cime book-end this epic stage. Neither will 'disappoint', despite their fearsome reputation. But the stage has many other unforgettable moments as our route winds through the National Park. A new hotel for this year on the Lago Misurina promises to make the perfect end to this big day out ! 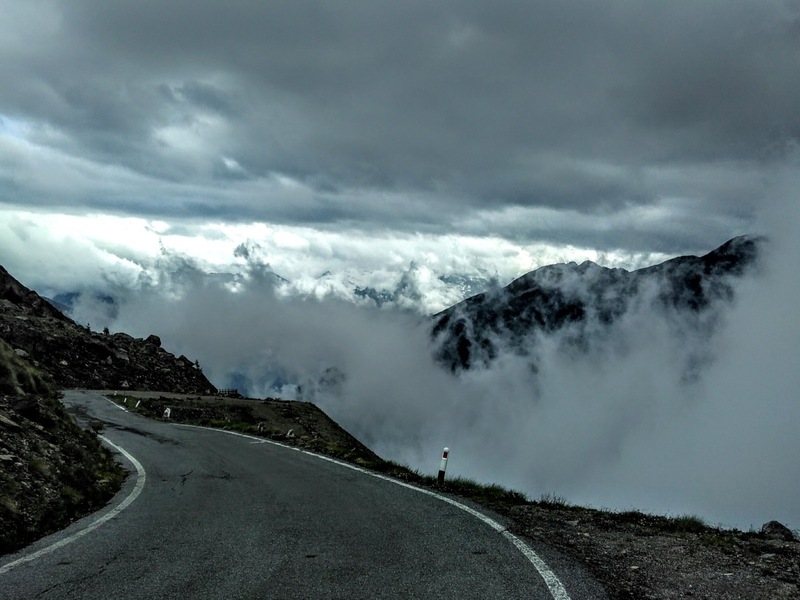 The Passo Giau, considered one of the most beautiful passes in Italy, is our opener but what follows will not disappoint. 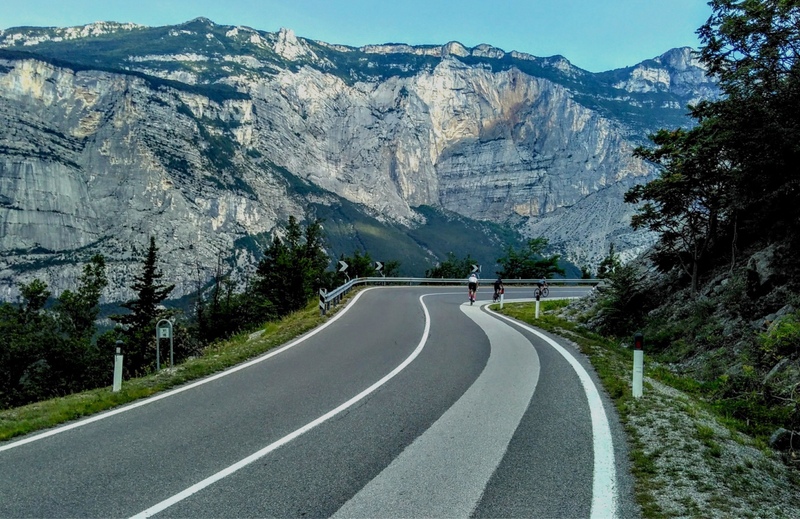 The Gardena and Sella passes can be enjoyed as examples of mountain perfection, and with the Pordoi form the Sella Ronde. The Fedaia (Marmolada) closes Part One of our journey with cruel beauty! Passo di Valbona, Vezzana, Campogrosso, Muchione. 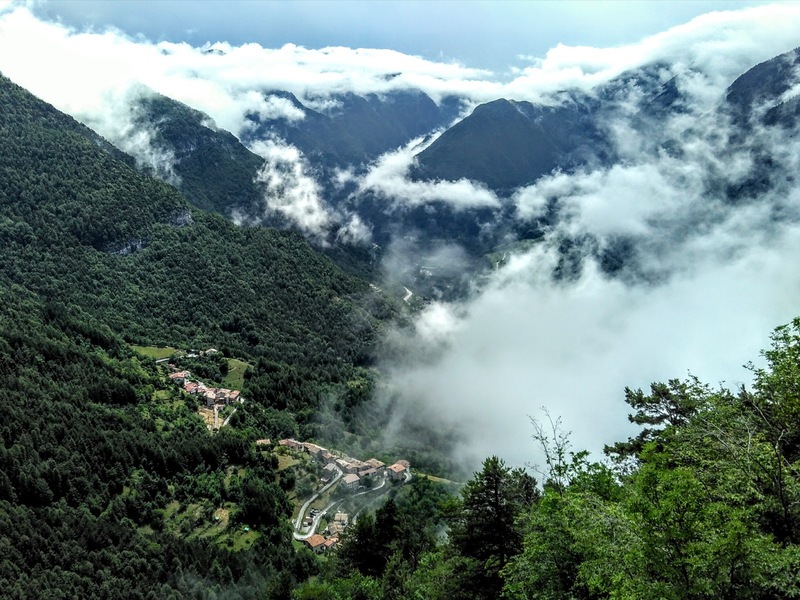 This is one of the most remote stages, with steep roads carved into the mountainside and wooded climbs on narrow, deserted roads. It also has the only uphill finish; a steep climb to the tiny village of Castelvecchio, baptised ‘Little Zoncolan' by previous CCC riders! Passo Santa Barbara, Fittanze, Del Creer, Branchetto, Ballino. From the Veronese hills to the Lessini National Park, this stage takes us from woodland to barren, windswept highlands and back into the mountains. It contains two of the longest climbs (24km and 26km) as well as the two most dramatic descents of the whole event. Passo di Gavia, Mortirola, Tonale, Campiglio. 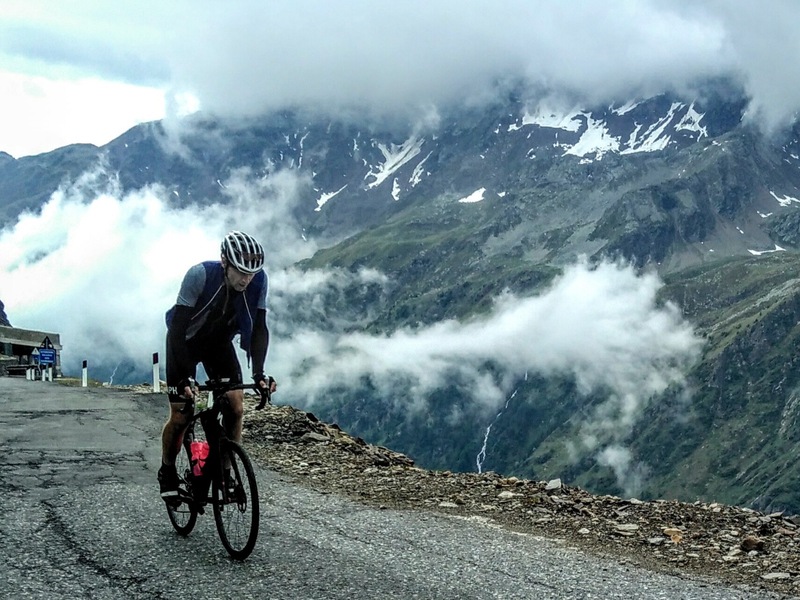 More superb classic climbs – the Madonna di Campiglio, Tonale, Gavia and Mortirola make up a pretty impressive “bucket list” ride for anyone! This is as mighty as it can get. There is a ‘Plan B’ if weather is against us for this dramatic stage. The toughest side of the Mortirolo opens the stage. After following a superb ridge road to Aprica, we descend to tackle one of the most beautiful climbs of the event; the Passo Vivione. Which leaves the Presolana, with it’s successive 14% ramps, and the Passo di Ganda before our final superb descent back into San Pellegrino Terme.